Love the colours of the rising sun over the Island at St Ives. 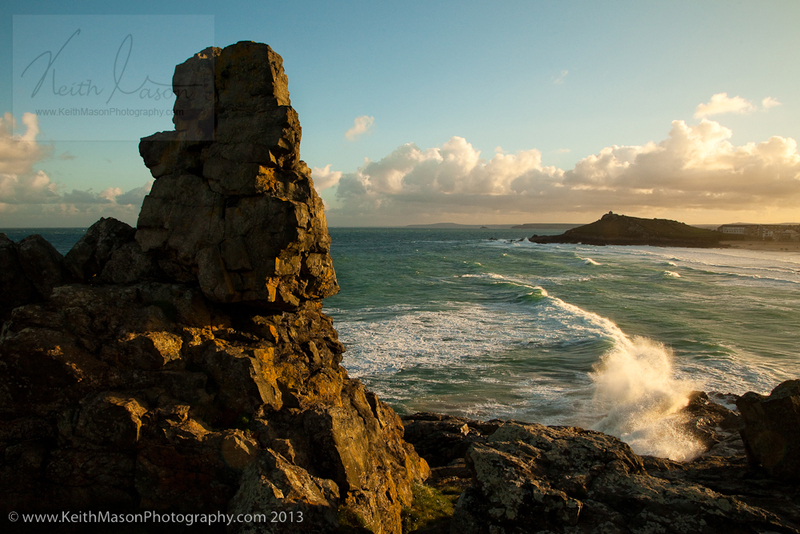 This entry was posted in Cornwall, Seascape and tagged Beach, Cornwall, Porthmeor, St Ives by keithjohnmason. Bookmark the permalink. Went to Cornwall for first time two weeks ago, cannot wait to return, thought it was the most stunning place. Many thanks! Yes – It is quite wonderfully beautiful.